Shannon graduated from West Chester University with a dual major in Early Grades and Special Education. She has worked as an instructional assistant, extended school year special education teacher and currently works as a preschool teacher. 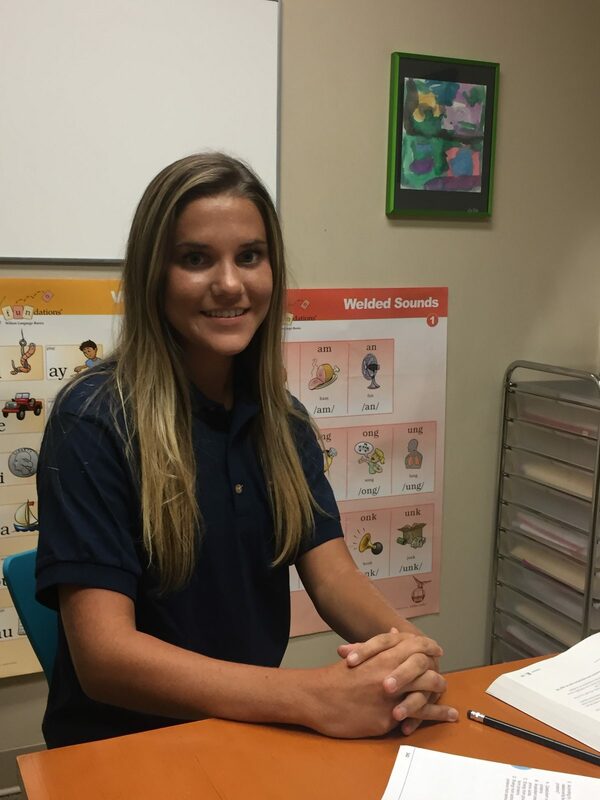 Shannon hopes to work as a special education teacher again and learn sign language. In addition to teaching, Shannon loves spending time at the beach with her family and taking fitness classes.